Charles O. LaCroix received his Juris Doctorate from the LSU Law Center in 1981. After a year as a Law Clerk with the Ninth Judicial District Court, he joined the law firm of Gist, Methvin, Hughes and Munsterman. He became a partner in that firm in 1987. Mr. LaCroix left the Gist firm in 1990 and formed a partnership with Robert Levy. 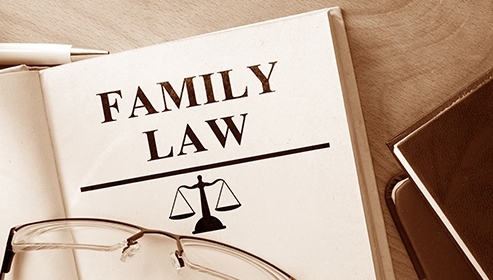 They have remained in practice together, focusing on family law cases, for over 25 years. In 2004, Mr. LaCroix was Board Certified as a Specialist in the area of Family Law by the Louisiana Board of Legal Specialization. 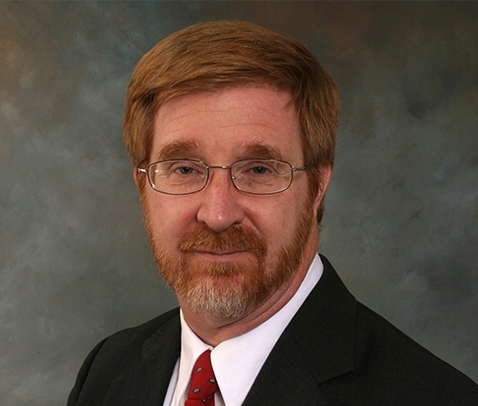 Mr. LaCroix currently serves as a member of the Board of Directors of the Family Law Section of the Louisiana State Bar Association. Mr. LaCroix is a lifelong resident of Rapides Parish. Before Law School, he graduated from Holy Savior Menard High School, and then obtained a B.S. in Business Administration from Louisiana State University. He married his wife, Camille, in 1982. They have a daughter who is a minister and a son in the U.S. Navy.